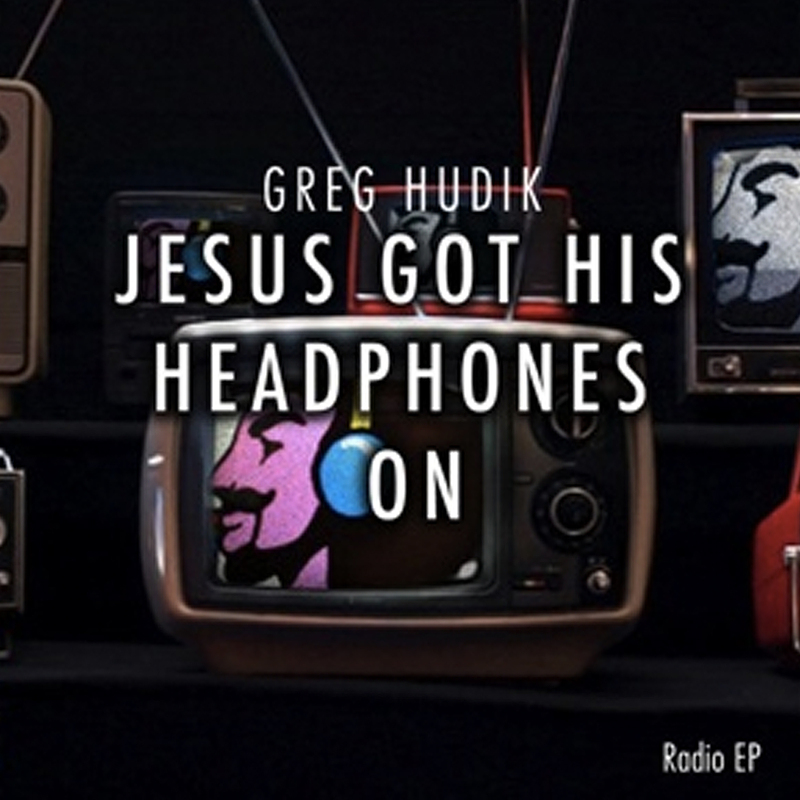 Greg Hudik is currently one of the most sought after record producers and songwriters in the United States. With almost 40 years experience, writing, performing, recording and also producing records in the music industry on his own Indie record label. Greg is now offering services to artists around the world. Record your music in the Top recording studios on 16th Ave Nashville TN. Platinum Records Nashville only uses Music Rows "A" team in the studio. These Top studio musicians can be heard on almost every other song that you hear on the radio. Greg Hudik is also searching for a couple God gifted superstars to manage their careers. Platinum Records Nashville can also release and promote your record to radio. Call Now. 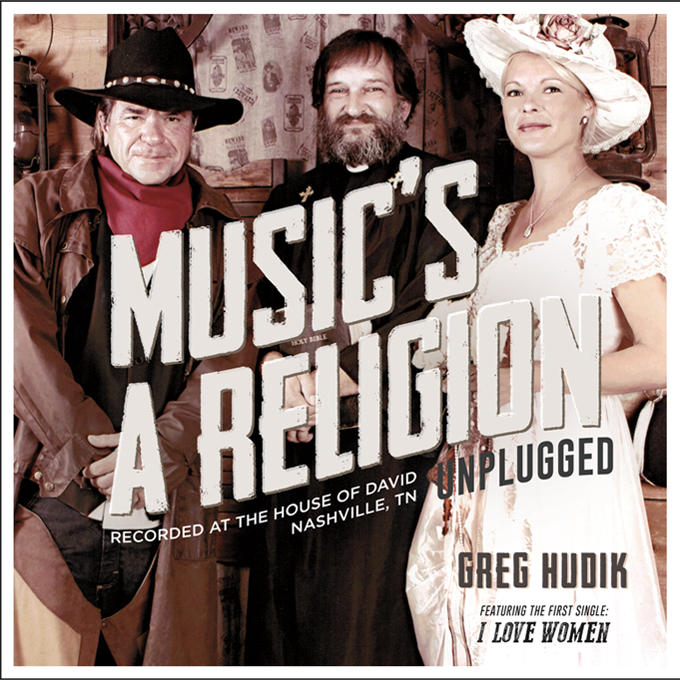 Read more about Greg Hudik here! Platinum Records is one of the hardest working independent record labels, picked as one of the top five Indie labels in the country. Platinum Records has the know how and the connections and studio recording talent to help you launch your career in the music business to all genres of the industry. Platinum Records Nashville's promotions team call on radio daily. Platinum Management works with our artists and clients developing and helping them make the right choices to strategically sustain their success after launching their career with our knowledge of almost 40 years experience of being in the music industry. We know what to do, and what not to do, from doing what we do, daily. 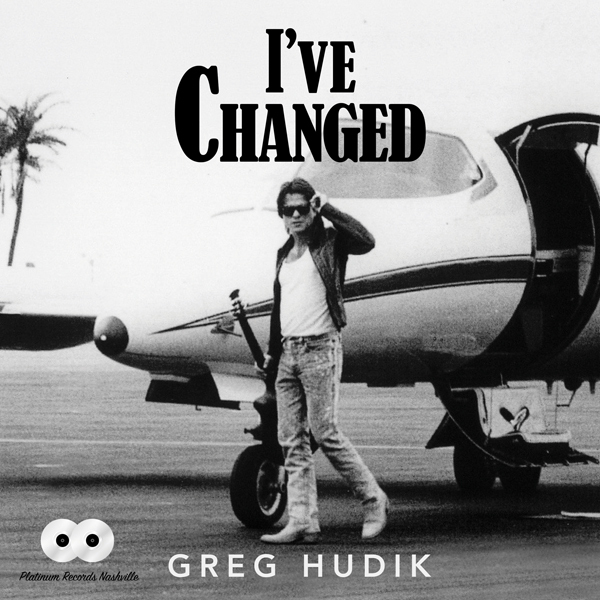 Greg Hudik's personal advice to all with a dream! The more that you do something in life the better you'll get at it, whatever you want in life. Just like Tiger Woods swings and hits his golf club daily, the more you so something in life you'll eventually master your craft. You must have faith and belief and never give up. With dedication and hard work and never giving up, no matter who tells you you can't you'll eventually master your gift and Gods will grant you you hearts desires. You just can't say a prayer, and hit the lottery. 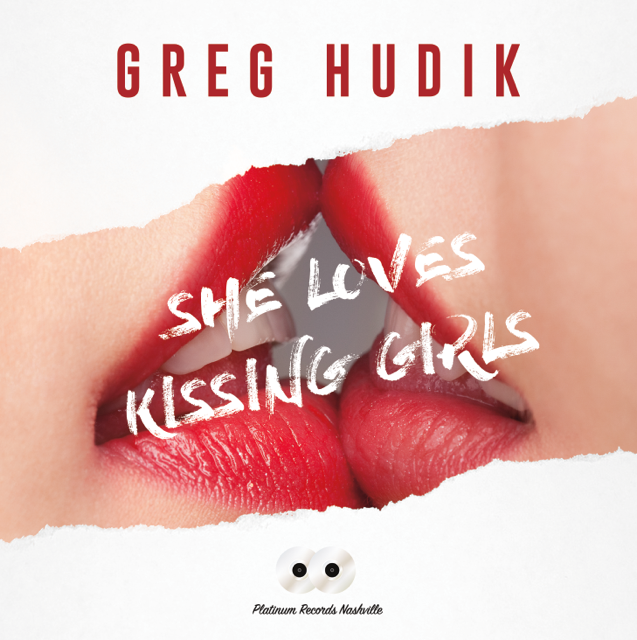 Greg Hudik's current single, "I Love Women" is now playing on Mainstream Rock and Triple A radio. 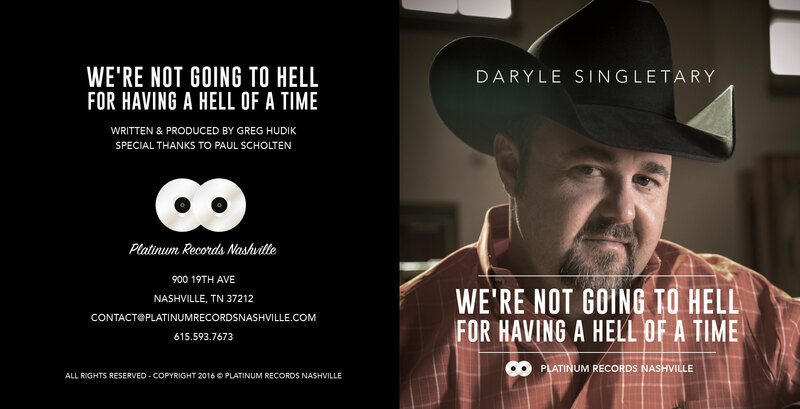 Platinum Records Nashville has released Need Me Some Country Releases to country radio. You can download Need Me Some Country from iTunes now!